This week we are celebrating all things DAD! 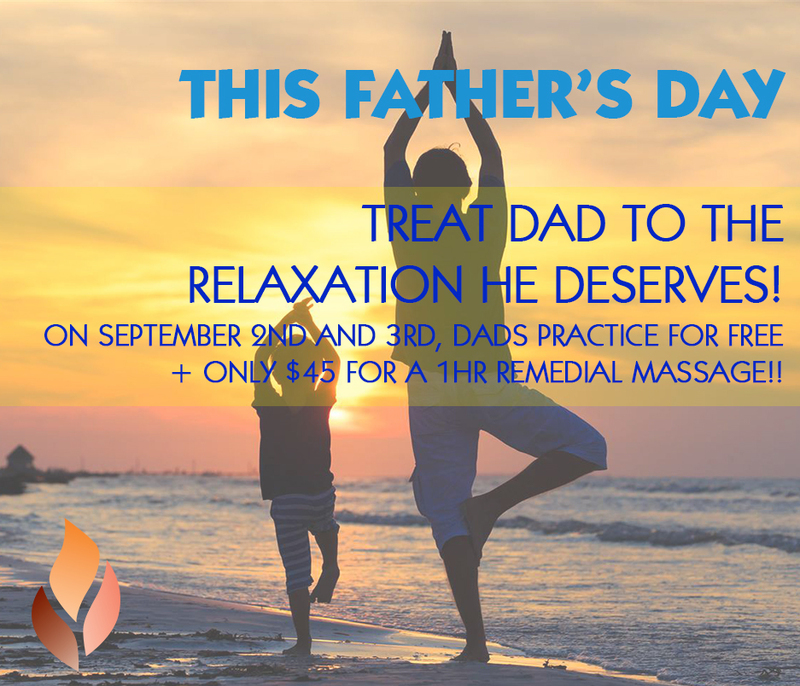 Treat your dad to a free yoga class this fathers day weekend!! Bring your dad along with you to our Jindalee or Browns Plains studio and he can practice for free on either the 2nd or the 3rd of September!